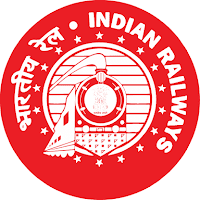 Railway recruitment boards has recently annouced some news regarding D-group or Level-1 posts. 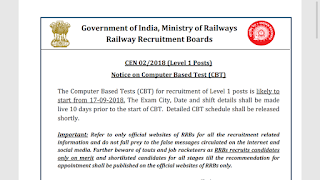 The computer based test for Recruitment of level-1 posts is likely to start from 17-09-2018. 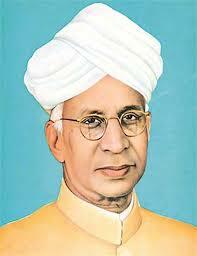 The exam city, Date, shifts details will be published before 10 days of date of examination. For more queries SUBSCRIBE TO this blog.